Ich liebe mein Moustache Shirt von Prettysucks.de lohnt sich vorbeizuschauen! I love my Moustache shirt from Prettysucks.de have a look and Enjoy! this shirt is so cute! love this photo. you are so lovely! Hi hun, thanks so much for your lovely comment. if you live in Perth they even have a bar night called Stache. haha. hi hi...funny t-shirt, love it! love that moustache t shirt its super cute! reminds me of mr potato! das ist auch wirklich ein sehr cooles t-shirt und mir gefällt auch die tolle kombi mit dem chicen hut, sehr stylish!!! Those high-waisted pants look awesome on you. 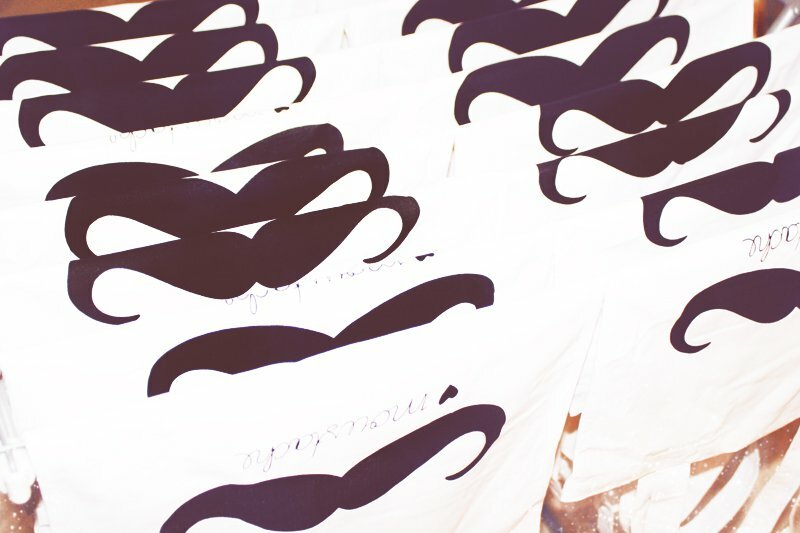 I really love your mustache shirt too! How cute and quirky! Very very cool t-shirt! Reminds me a bit of Manrepeller! I love your t-shirt! It's amazing!